My upcoming appointment with Dr. Crinnion's office comes with a request that I pre-fill out an 11-page questionnaire. This document is intended to give the examiner a feel for my life-long toxin exposure…a tricky task, since, as we go through our day-to-day lives, we don't usually tally our exposure to various environmental toxins which, by definition, always surround us. The form I downloaded from SCNM's website included two tables, one for my residence history, one for my job history. Given that I am 59 and have literally lived in nearly three dozen different locations, with at least as many different jobs, it didn't seem to me that the form would be adequate. So I mimicked both online. Garfield, NJ 1952-1958 City Moderate N/A Converted factory Building had been a rubber tool factory. Victory, VT 1958-1961 Rural Almost none 100 years Farmhouse Lived in house through remodeling (new wood, drywall, paint, shingles); kerosene oil lamps (I cleaned and filled them; kerosene stored in back room tank). Lead pipes. St. Augustine, FL 1961-1963 City Little 50 years House My room was a remodeled porch, work done when we moved in. St. Augustine Beach, FL 1963-1968 Suburb Almost none 0 years (new house) House Nightly visits by mosquito control truck all summer; we used to run after the truck and let it spray us. Reston, VA 1987 Suburb Moderate N/A Apt Chlorinated pool. Mesa, AZ 85209 2005-2009 Suburb Little 4 years House Pets sprayed for fleas; flea collars. Glade plug-ins air freshener. Mesa, AZ 85209 2009- Suburb Little 10 years House On golf course, with pool. Pets have flea collars. Glade plug-ins air freshener. Missed Work for Health Reasons? 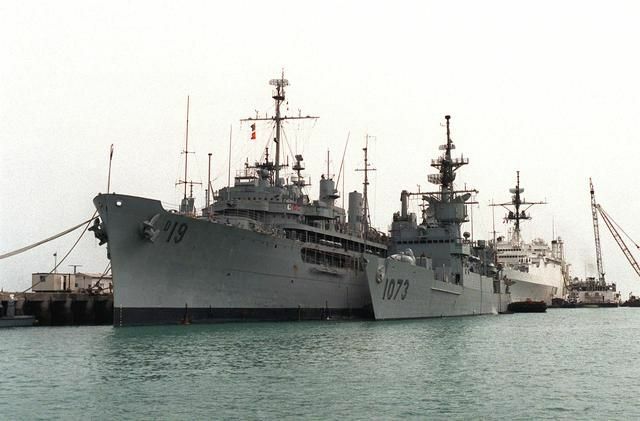 US Navy 8/1974 - 12/1975 Y Electronics Technician Recruit, Trainee, then repaired electronic equipment Shipboard environment: Diesel fumes, solvents, etc.